Science isn't just for the laboratory -- it rears its head in the kitchen, as well. Soups and stews owe their day-after deliciousness to slow-moving flavor molecules. These little gems take their time moving around and mixing together, resulting in extra flavor after having been refrigerated and stored overnight. 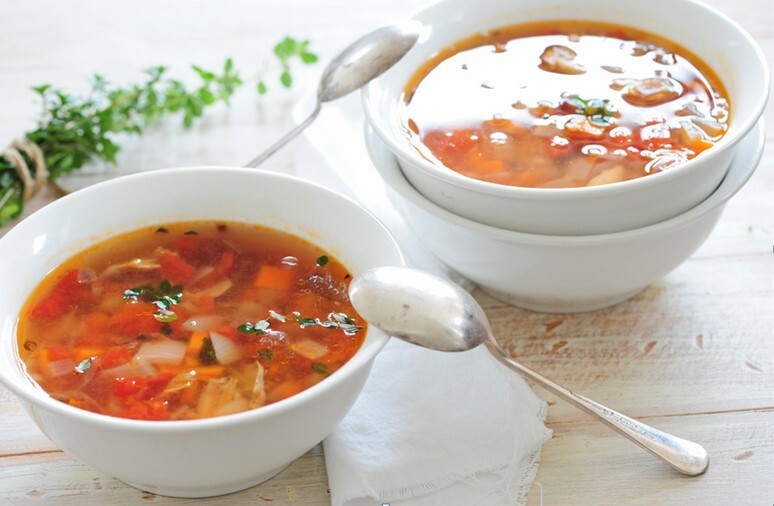 Tomato-based soups, stews and chili’s especially tend to taste better when reheated. Some experts also claim that these aromatic dishes taste better the next day because the air is no longer permeated with cooking smells. Long-term exposure to these smells desensitizes your nose, keeping your taste buds from fully enjoying themselves at dinnertime. After the aroma has evacuated, however, a bowl of day-old soup can warm those senses right back up and be appreciated to the fullest.